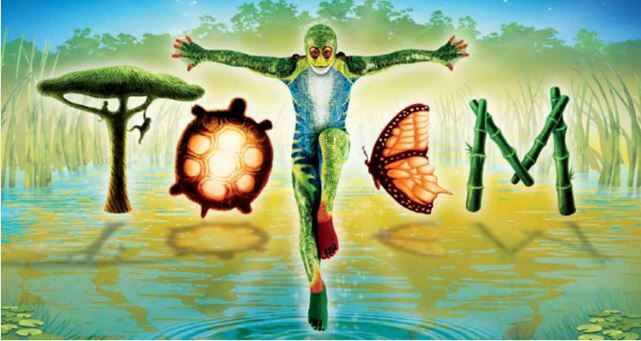 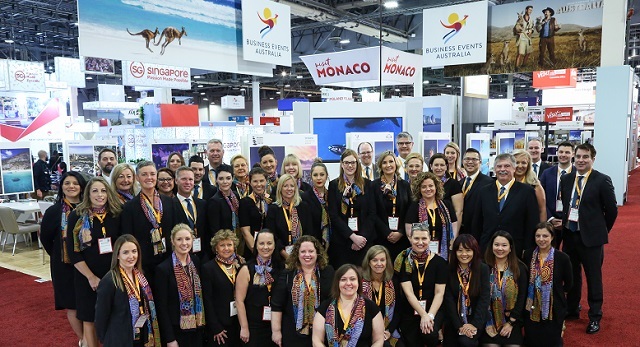 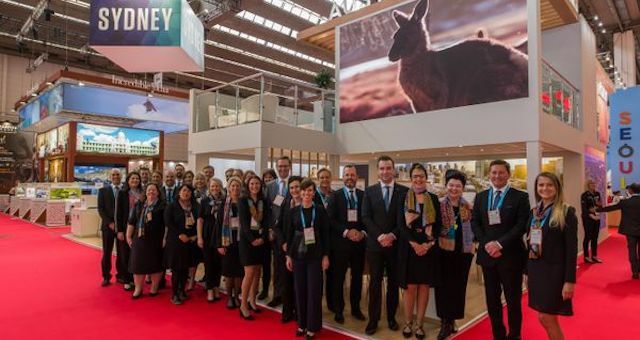 Business Events Australia (BEA) is set to bring a 23-strong delegation of MICE professionals including destinations, airlines, convention centres, accommodation, team building experiences and DMCs to IMEX America to highlight Australia’s strengths as a premium events destination. 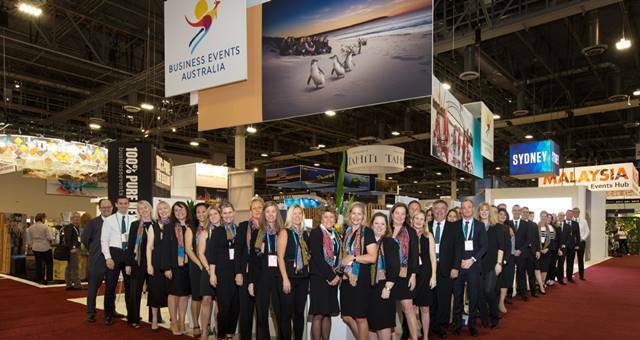 Business Events Australia will also launch the latest edition of Australia Innovates at IMEX America. 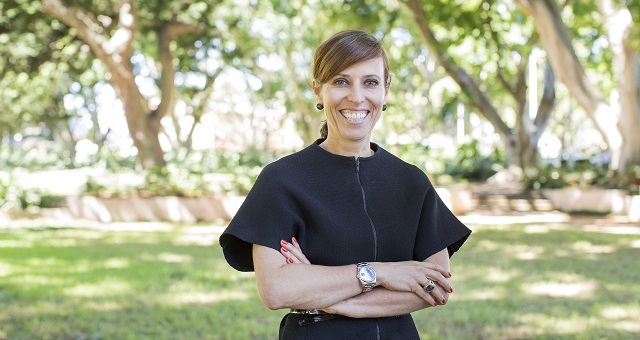 This bi-annual magazine for the association sector features some of Australia’s brightest people excelling in their field of expertise, including Professor Mark Kendall who has created the Nanopatch, a safer and more effective way to deliver life-saving vaccines.